The Greater Manchester Marathon is taking place this Sunday April 2 and many roads will be closed for this annual event here in Trafford. Last year we saw some problems with motorists on the avenue in Sale at its junction with the A56 where a steward was assaulted by a driver, other incidents have occurred during the race last year, and it is hoped that the revised plan will go some way in eradicating any bad feelings from inpatient motorists. 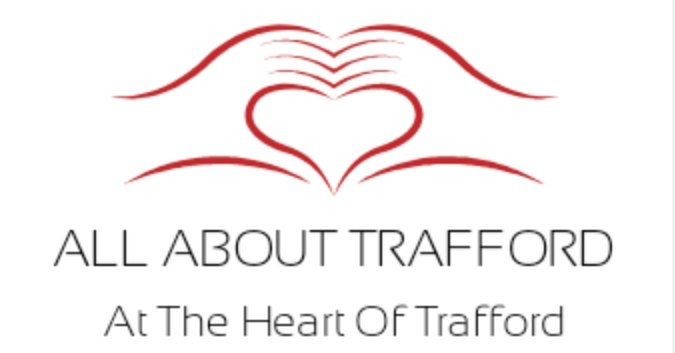 Thousands of runners take part in this great event, and we wish all runners from Trafford including those from our running clubs like Trafford and Sale Harriers all the best. If your new to running and are joining in, we expect you have all the information but just for those that who are not so well up on things, this is for you! When running this marathon, you need a good pair of trainers! forget about saving a few quid, you will regret this decision! make sure your socks are very thin and breathable, not the type you probably go training in! wear comfy lightweight clothing, a top that has no breathability is going to cause you problems even if it is cool that day! we recommend Adidas clothing, and Asics Trainers. Your running style is unique to you but you can improve on some things, I see runners with arms flapping from side to side across the body, this is wrong technique and will in this race cause you problems, more so with your back! you need to keep your arms swinging free but pointing in the direction you are running so you have a balanced run and all your body is running forward at the same time. Keep your knees as high as you can, with your toe up, always have your toes up when you run even jogging, and you should always be looking at the horizon, soon as your head goes down, you are no longer running in sync with your body and your times will start to slide. Running with your toes up gives you a cyclic action, and is a faster style of running, but also is more economical so you reserve vital energy for the latter part of the race. I cannot and never will understand why someone would want to play music when they run, your concentration is lost, and you cannot be enjoying the run, my suggestion is not to bring such things and enjoy the race proper. Eating and hydration are very important, no heavy food from Friday onwards is my tip! and have lots of water but not too much on the day of the race, just hold a bottle at the stations, many people drink way to much and up feeling sick which will kill your times, or you will end up on the loo.